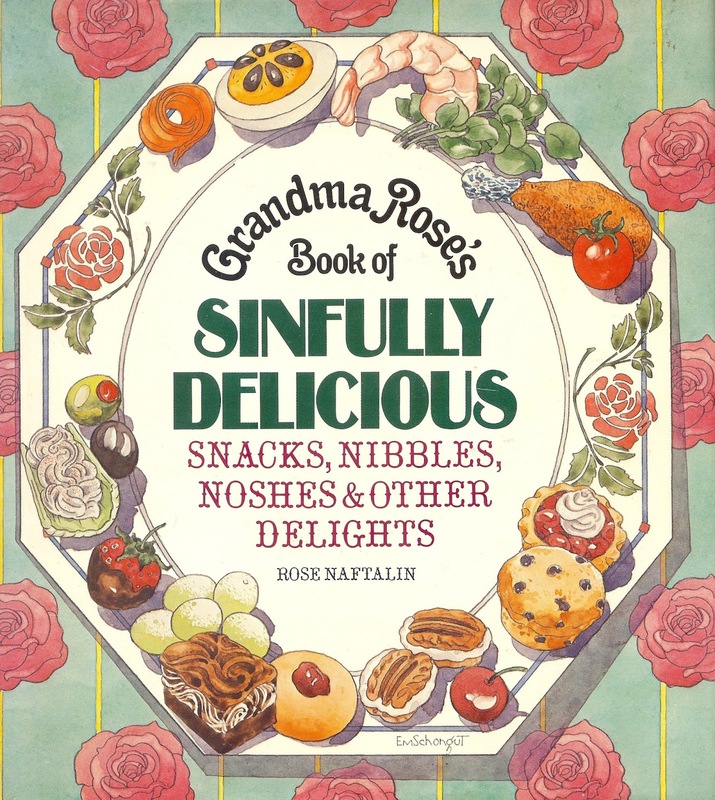 For three decades, Rose’s Restaurant and Lounge in Portland was a clattering and rushing emporium of enormous sandwiches stuffed with corned beef, sauerkraut, and thousand island dressing, of chicken soup with matzoh balls, of vats of boiled tongue, and of wooden barrels filled with Mrs. Neusihin’s pickles. Yet the standouts at Rose’s were the desserts and sweets: immense and towering cakes of many layers, cakes with icings of apricot and strawberry, monster whipped cream roll cakes, German chocolate cake, crispy Florentine cookies, flaky raspberry Napoleons, and giant cinnamon rolls and glazed doughnuts. 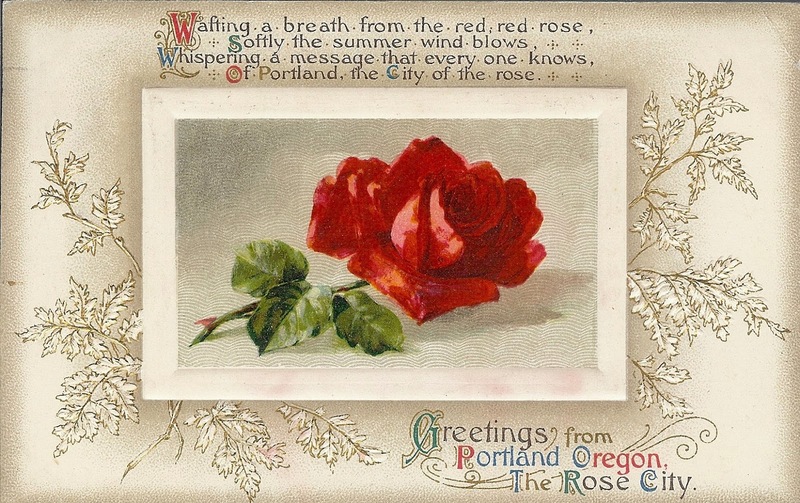 Rose’s was the creation of the widowed Rose Naftalin (1897-1998), who had moved to Portland in 1955 from Toledo, Ohio, to be near her children. Born in the Ukraine, Rose came as a child to the Midwest with her family. She married young, and she learned baking from a Vienna-born friend, a skill she put to work during the Depression when she and her husband purchased a neighborhood delicatessen. The deli prospered, and after her husband died, Rose put her two children through college with her baked goods. Rose was not one to sit about with the grandkids all day in Portland. She opened Rose’s Delicatessen and Lounge in 1956 on NW 23rd Avenue in a sedate neighborhood of dignified apartment buildings and aging Queen Anne domiciles. It quickly gained a following, open every day from the early morning hours until after midnight. It was unlike any place seen before in Portland’s relatively small Jewish community; to Portlanders in general, the food at Rose’s was novel but not quite foreign, familiar but very different, something rich and generous. Portlanders ate it up. In the aftermath of graduation from college and the fumbling about over graduate school, the Vietnam War, and general angst, I worked as a busboy and occasional host at Rose’s in the early 1970s. It was a place where everything happened fast; we splashed gallons of chicken broth around, and put one of Mrs. Neusihin’s pickles with every sandwich. The staff was full of characters: Polly the madcap waitress, weighing about 80 pounds with her carrot-red hair; Sparkle Plenty, who stamped her name, in Old English script, on every check in green ink; the obstreperous pot cleaner who threatened to toss me in a cooking vat for whistling; Max Birnbaum and Ivan Runge, the comedy team owners after Rose retired; the host with the lovely wife, several girlfriends, and an impulse to pat a young man’s thigh. There were the distinctive regulars, like my chatty neighbor Rena P. Squirrel (did I think she was squirrely? will she come bop me on the nose tomorrow? ), and the lissome young man who occasionally piled the rear seat of his 1950s convertible with gladiolas, probably from the cemetery, and who rarely spoke, but only gazed with a wistful smile into the mirror across the counter. 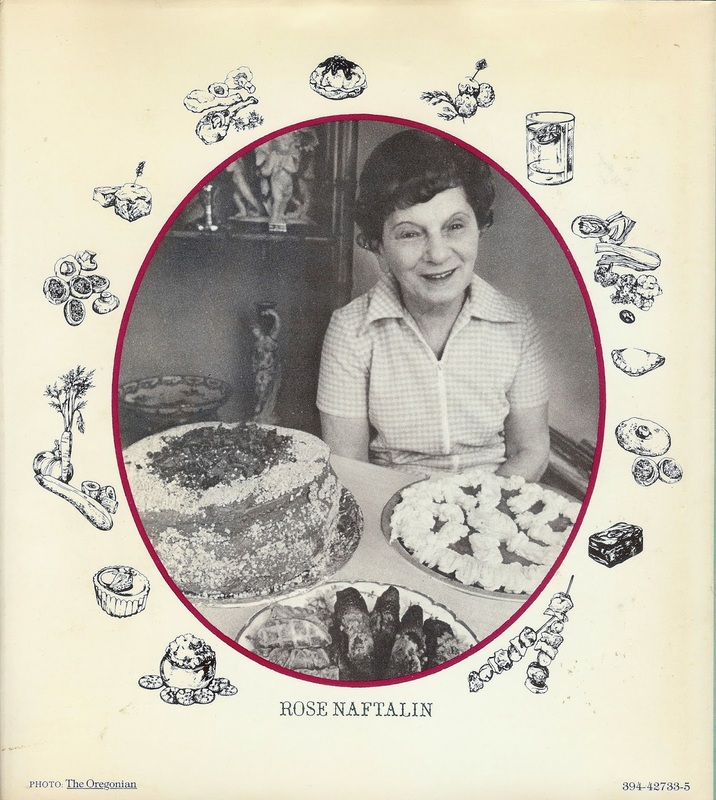 Rose Naftalin was a notable food figure in Portland in the 1960s and 1970s, and Rose’s rates a prominent entry in one of the city’s first restaurant guides, Doug Baker’s Guide to Portland (1965), by a columnist for the Oregon Journal newspaper. Baker describes Rose’s as “kosher” (it wasn’t), and opines the the “peak of the sandwich art at Rose’s is the Nascher’s Delight, in which there are so many ingredients that the bread never quite encompasses them.” I’m sure he means “Nosher’s Delight”; and yes, there were many, many components to that sandwich. I don’t think we’ll see its like again soon, and I’m sorry that’s the case. 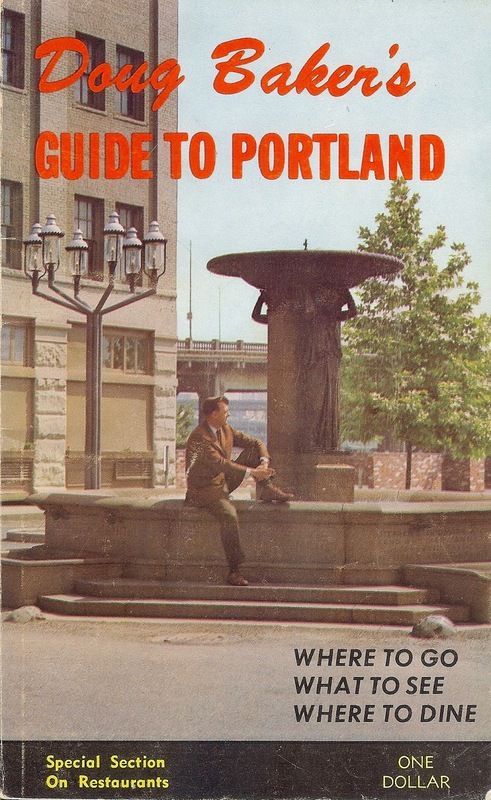 Moved to Portland in 1975, and Rose's was our favorite place. My personal favorites were the Matzo ball soup and the chocolate whipped cream roll. 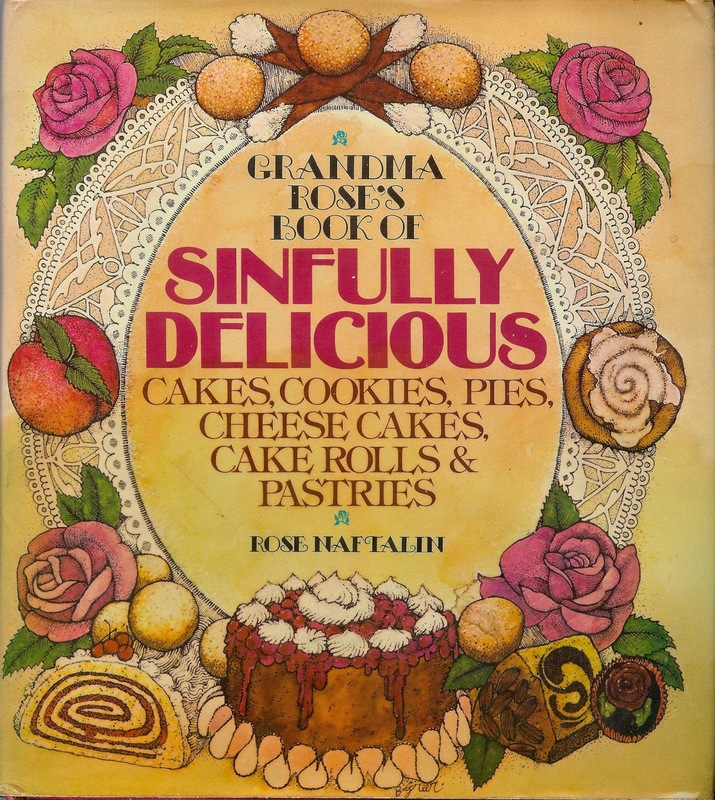 Bought her first cookbook too…the cakes I made called for up to 12 eggs! A great place to go on NW 23rd. Miss it.